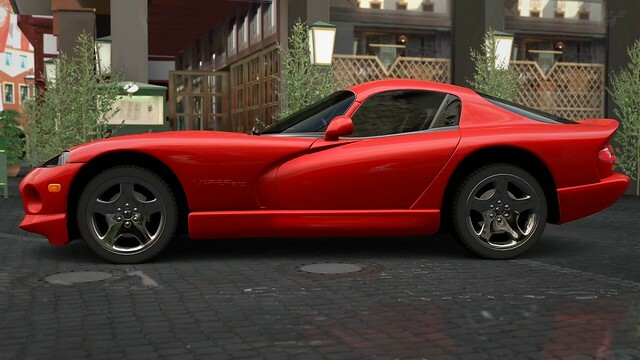 The Dodge Viper (renamed ‘SRT Viper‘ as of 2012) is a V10-powered sports car, manufactured by the Dodge division of Chrysler. Production of the two seat hyper car began at New Mack Assembly in 1991 and moved to its current home at Conner Avenue Assembly in October 1995. 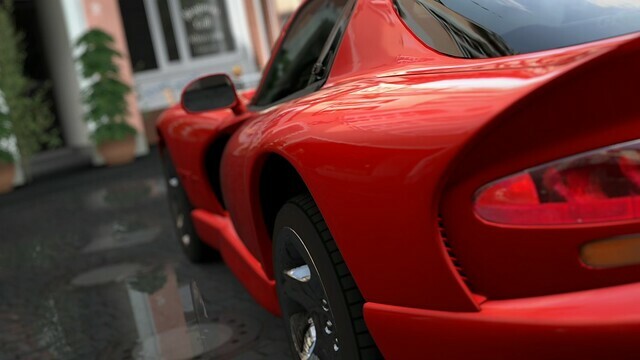 The Viper was initially conceived in late 1988 at Chrysler’s Advanced Design Studios. The following February, Chrysler president Bob Lutz suggested to Tom Gale at Chrysler Design that the company should consider producing a modern Cobra, and a clay model was presented to Lutz a few months later. Produced in sheet metal by Metalcrafters, the car appeared as a concept at the North American International Auto Show in 1989. Public reaction was so enthusiastic, that chief engineer Roy Sjoberg was directed to develop it as a standard production vehicle. Sjoberg selected 85 engineers to be “Team Viper,” with development beginning in March 1989. The team asked the then-Chrysler subsidiary Lamborghini to cast some prototype aluminum blocks based on Dodge’s V10 truck engine for sports car use in May. The production body was completed in the fall, with a chassis prototype running in December. Though a V8 engine was first used in the test mule, the V10, which the production car was meant to use, was ready in February 1990. A coupe model called the GTS was introduced in 1996. Dubbed “double bubble”, the roof featured slightly raised sections above each seat to accommodate usage of helmets, a throwback to its intended purpose. Vipers can be seen participating often in drag racing and road racing. The GTS, like its predecessor, was chosen as the pace car for the 1996 Indianapolis 500. Despite its similar outward appearance, the car was distinct enough to be considered a new generation model. 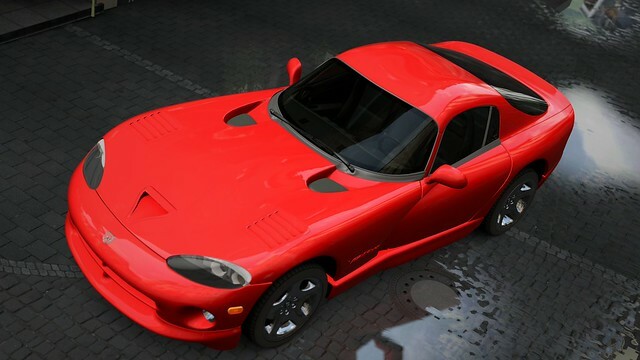 Extensive modifications included a reworked engine with higher power and less weight, an almost completely redesigned chassis that was made 60 lb (27 kg) lighter and 25% stiffer in torsional rigidity through meticulous computer analysis, a thoroughly redesigned suspension, and reduced braking distances, the 1996 to 2002 Viper GTS had a lighter (approximately 650 lb (290 kg) 450 bhp (340 kW) engine, which could complete the quarter mile in 12.3 seconds, 0.3 seconds and 16 mph (26 km/h) faster than its predecessor, and increased top speed by 11 mph (18 km/h) or so. The revised suspension, stiffer chassis, and aerodynamic body raised lateral grip to 0.98 g (9.6 m/s²), although other reports show the 1992 model with 1.0 g. Contemporary tires have improved upon this measure significantly. Slalom runs could often reach or exceed 70 mph (110 km/h). Brakes once again lacked ABS initially, and proved to be the car’s weakest point. 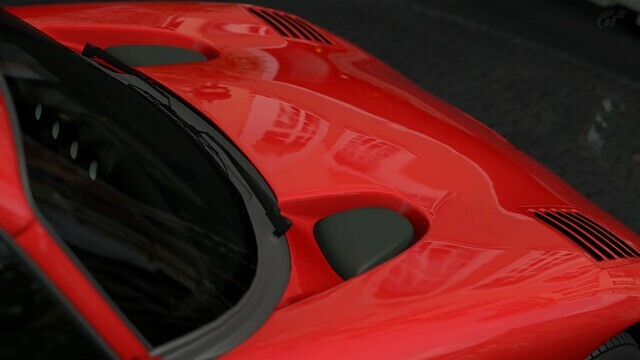 Along with the updated performance came the inclusion of some of the “luxuries” the car did without before. Dual front airbags were added to the vehicle’s safety equipment list in 1996 on the GTS and 1997 on the RT/10 as mandated by the government. The car was also exported to Europe, where it was rebadged as a Chrysler, and sold under this marque from 1997 to 2003. European models had a detuned version of the Viper V10. In the first six years of production almost 10,000 Vipers were sold. 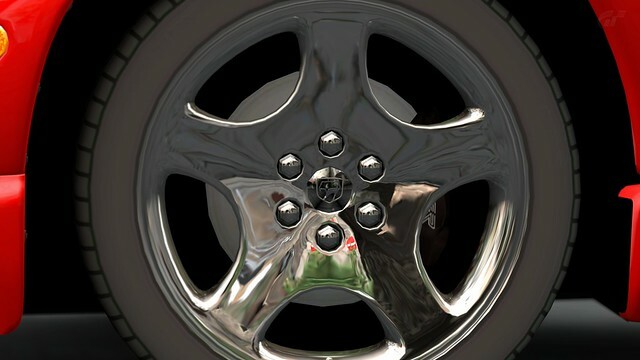 Minor evolutionary changes including new 18″ diameter wheels and tires were introduced in the 1999 model. Subsequent versions featured light-weight hypereutectic pistons and an improved exhaust system, side exhaust having been dropped part way through production year 1996 for the RT/10. All production GTS Viper Coupes had rear exit exhaust. 1999 saw the introduction of the Cognac Connolly leather interior package. Continuing the refinements, ABS was introduced in 2001. In 2002, the end of second generation production was celebrated with the release of 360 commemorative “Final Edition” models. These models were painted red with white stripes, paying tribute to the famous race-winning Oreca cars. 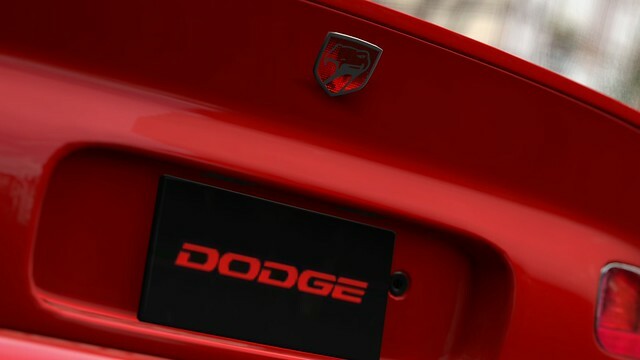 The RT/10 was replaced by the SRT-10 in 2003 and the GTS was replaced in 2006 by the SRT-10 Coupe. 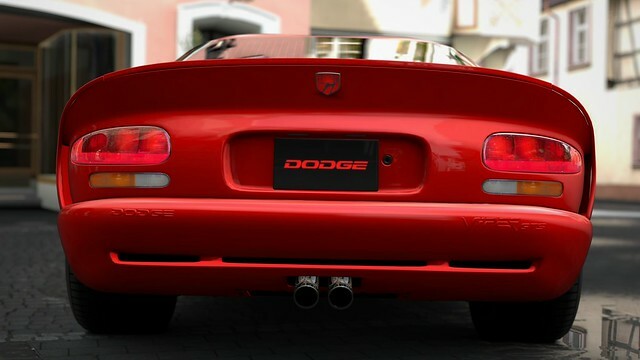 The Viper debuted as a concept car in 1989 , and was released on the market in 1992. Though it sported overwhelmingly high specifications , it was also said to be to retro in taste by some . 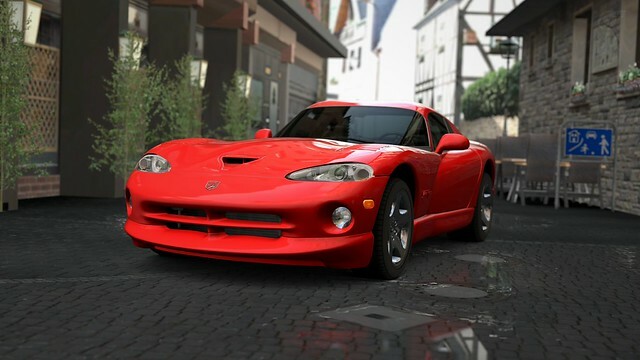 In 1996 , the negative reviews were quelled with the birth of the Viper GTS , a true sportscar with a rigid closed body . I drew a clear line between it and the roadster . To truly emphatyze the vehicle´s sports orientation , a race version , the GTS-R , was also announced at the debut of the GTS . This was a production racecar with aims for entering endurance races such as the Le Mans 24H race and the Nurburgring 24H race , as well as other GT car races around the globe. The basic mechanical components of the GTS including the V10 engine , frame , and suspension are the same as the RT/10 roadster . However the engine was upgraded from a maximum output of 394BHP . Though the acceleration of the GTS did not differ much from the RT/10 , its maximum speed was greatly improved . 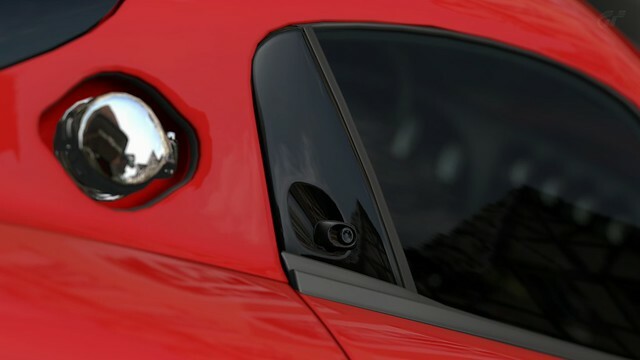 The advantage of a coupe body style was significant , raising the top speed of the GTS to 185 mph (approx.296km/h) , from the 165 mph top speed of the roadster . The rigidity of the body , was also greatly improved with the closed body ,and its timed performance was clearly improvedin slaloms and on skid pads. 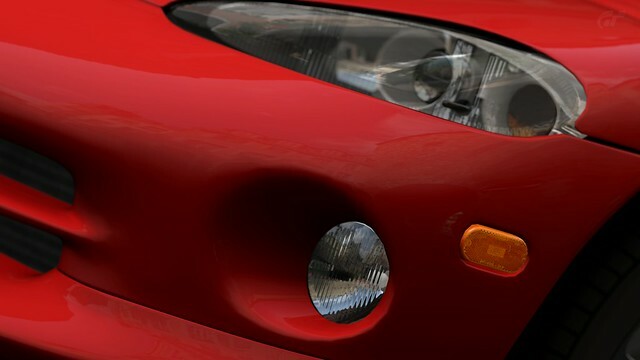 In addiction , some of the reinforcements that were necessary on the roadster were possible to omit with the closed body, actually making the car lighter . 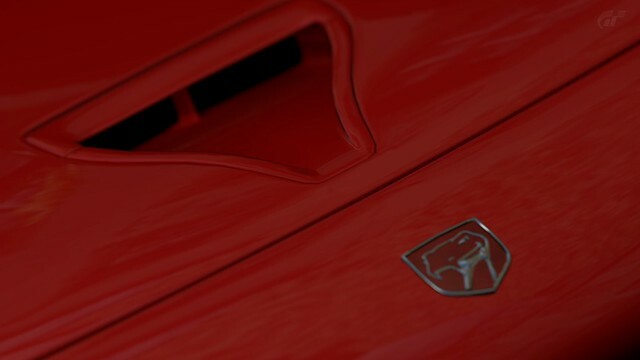 The original Viper was a nostalgic and primitive feeling sportscar . 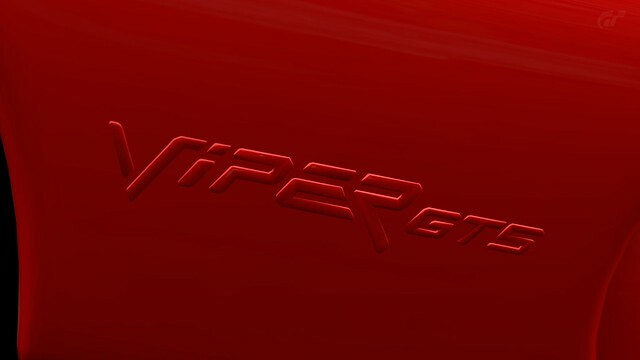 However with the released of the GTS , the Viper has joined the ranks of the supercar.